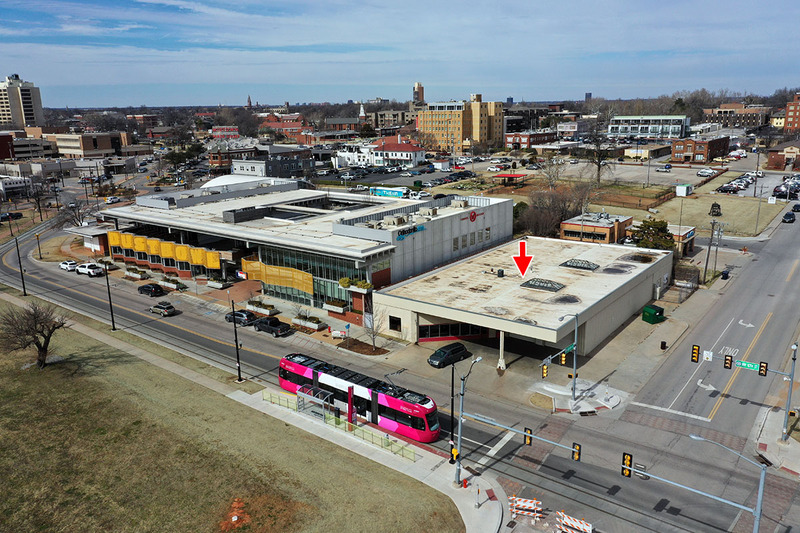 Developer Shyon Keoppel has signed a long-term lease to take over the property on the northwest corner of NW 10th and Hudson, directly east of the complex that is home to Fassler Hall and Dust Bowl. There is a stop for the new streetcar directly across from the project. 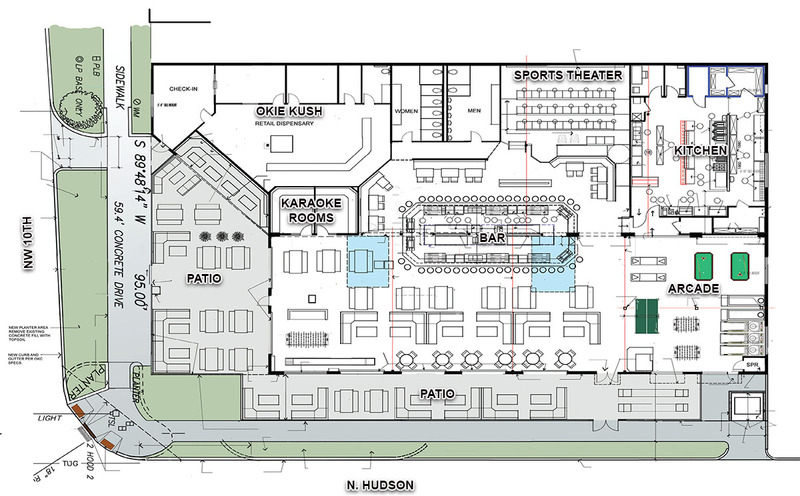 With partner James Vu, Keoppel plans to operate a large patio bar named Fan Club, which will feature outdoor seating on both the Hudson and 10th street frontages, a sports theater, karaoke rooms, an arcade and a large bar and dining area. Vu and Keoppel are the proprietors of ultra-popular Kong's Tavern which is just a block to the southwest. Previously home to Prototek OKC, the renovated property at 401 NW 10th will also feature the medical marijuana dispensary Okie Kush, of which Keoppel is also a partner. The 10,295 square foot building was built in 1935. RBA Architects is handling the design work.